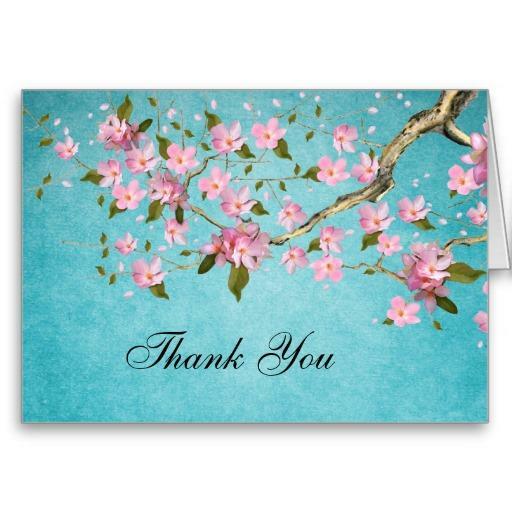 Thank you everyone who made a pledge during our Spring Pledge Drive. Your support is greatly appreciated and will help us maintain the high quality programs you have come to love. Thank you from all of us at Red River Radio. Red River Radio thanks the following businesses for their support during our Spring membership Campaign. Jacquelyn's Cafe, Sweet Sabine's in Marshall Texas, Herby-K's Restaurant, Johnny’s Pizza, Deli Casino, Tacomania Cantina, Bodacious BBQ, Buffalo Wild Wings, Bella Fresca Bistro, Tiger Bites Catering, Boneheads Seafood Restaurant, Hickory Stick BBQ, Ristorante Giuseppi, Roly Poly Sandwiches, Chianti Restaurant, Jimmy John's Gourmet Sandwiches, Athena Greek and Lebanese Restaurant, Chipotle Mexican Grill, Logan's Roadhouse, McAlister's Deli, Shane's Seafood & BBQ, Starbucks on Youree Dr.m, The Carriage House Bed and Breakfast in Jefferson Texas, and the KnightLight Theater in Jefferson Texas.